Looking for 2-3 people to sublease my lease at College Towne Apartments for the 2014-2015 school year. 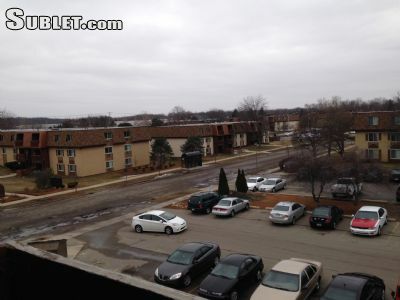 This complex is about a 10 minute drive from both LCCs and MSUs main campus. 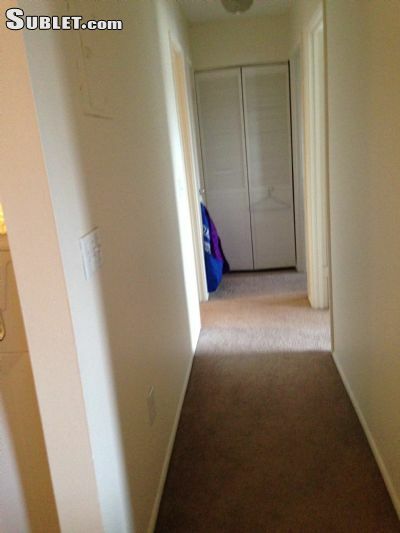 The apartment is a 2 bedroom 2 bathroom upgraded but unfurnished apartment with a washer and dyer in the unit. 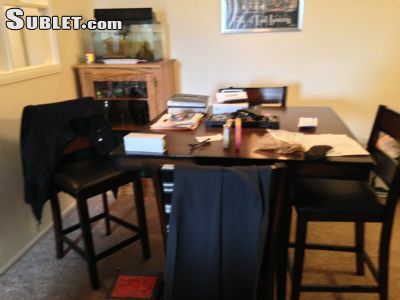 Heat and Cable/Internet is included in the monthly rent. Electricity is not included however, but is not expensive. Two pools, a hot tub, gym, and tanning beds are all available on site at the apartment complex for resident use, free of charge as well. 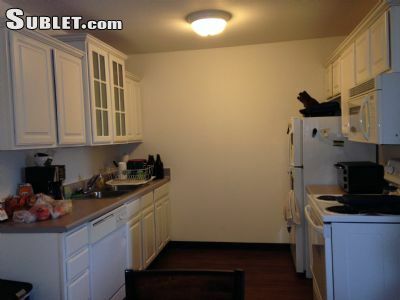 The rent would run $475 per month for 2 renters and $316 per month for 3 renters. This lease runs from August 2014-August 2015.